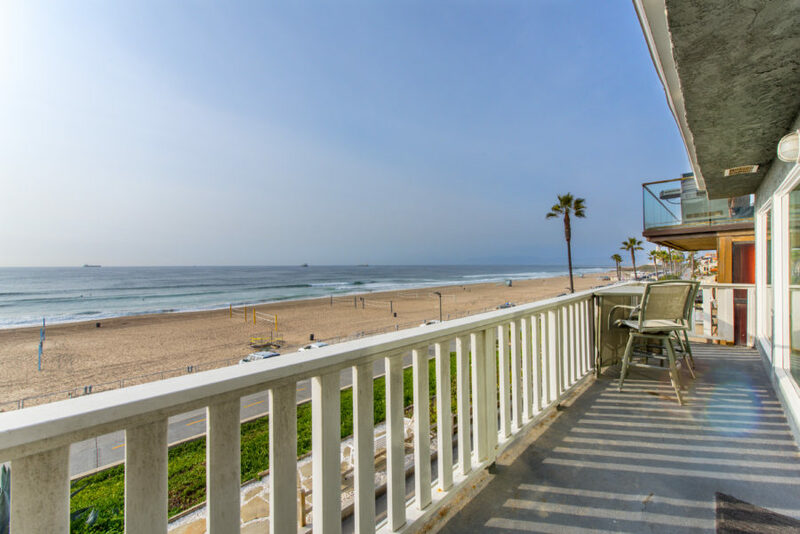 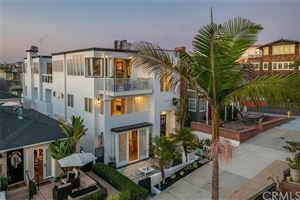 For the first time in quite a while there are no single family homes currently active for sale in any area of Manhattan Beach priced under $1,000,000. 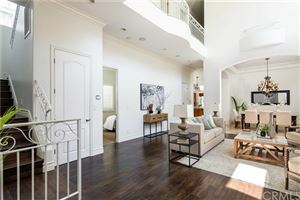 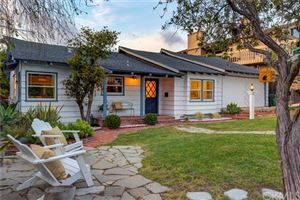 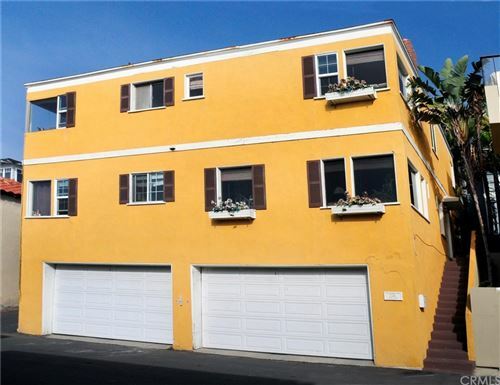 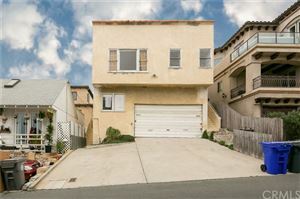 Currently there are 5 single family homes in escrow that are priced under $1,000,000 with almost all exclusively in the Liberty Village area which is the most affordable neighborhood in Manhattan Beach. 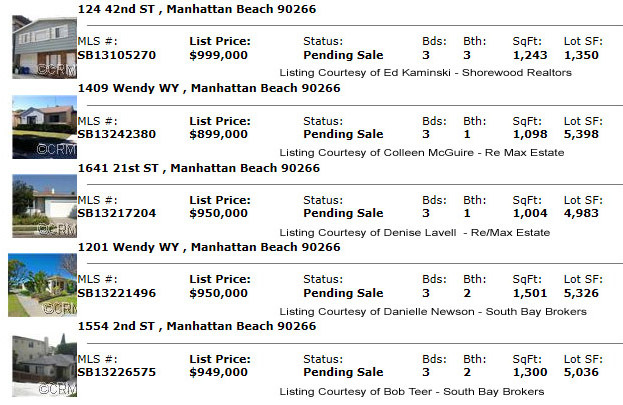 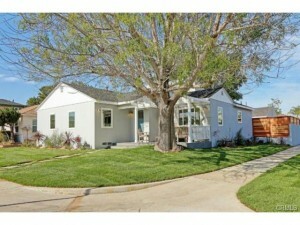 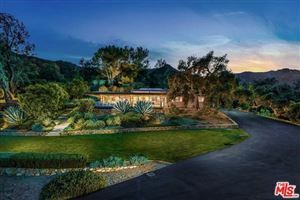 Gone may be the days of homes in the sub $1,000,000 range. Below are the current homes in escrow (as of 12/18/13) and below is a historical chart showing the past 3 years of homes below $1.0M.